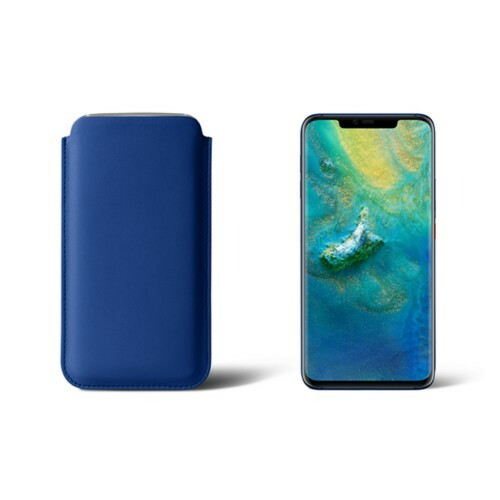 Huawei is among the top 3 smartphone brands in the world alongside Samsung and Apple. 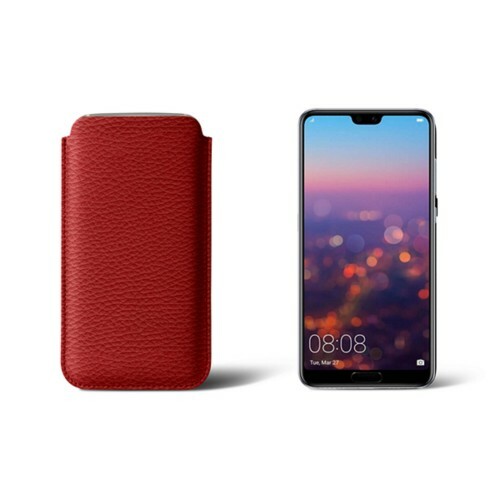 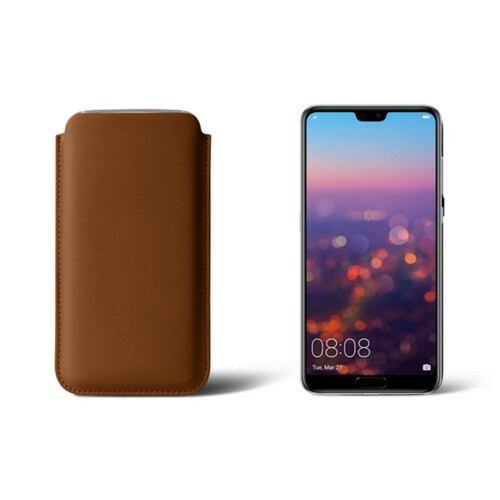 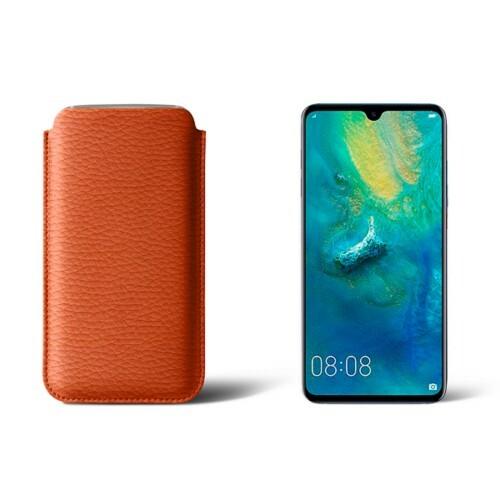 Lucrin is therefore presenting the finest leather cases for the multinational Chinese brand’s best smartphones, including the P20 and P20 Pro. 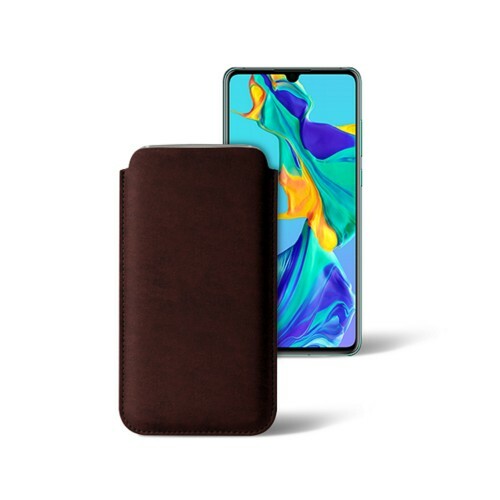 Made in authentic premium leather and coupled with microfibre lining, the elegant slim sleeves protect your phone’s screen and surface.